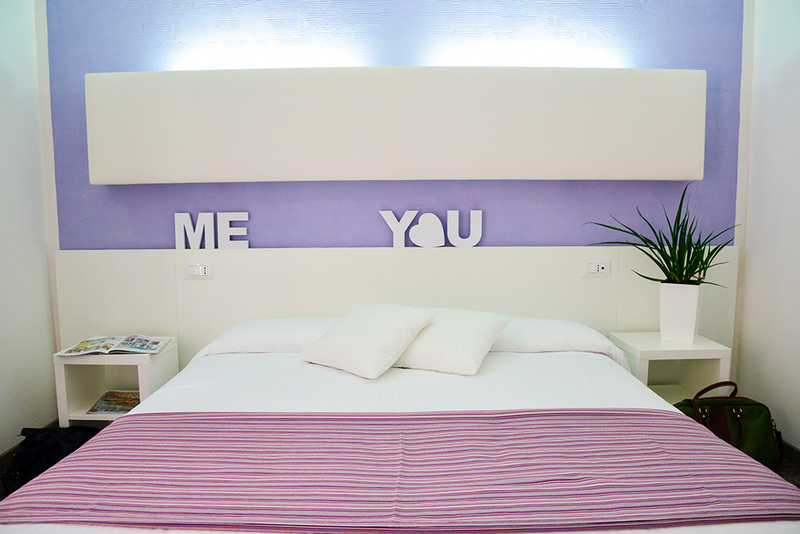 The Hotel Domingo (Jesolo) offers 3 types of rooms to meet the diverse needs of all our guests! 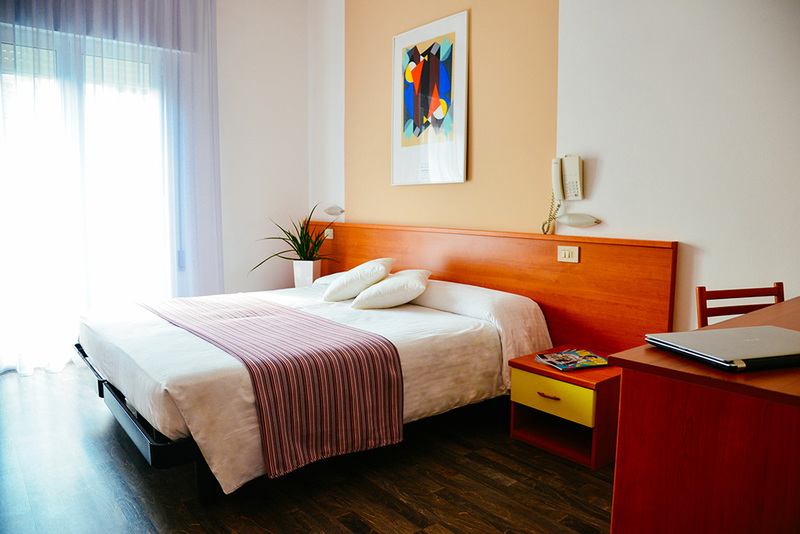 From Standard rooms, which can accommodate up to 4 people, through the renovated Comfort rooms with their modern, stylish bathrooms, up to the new, colourful Charme rooms. 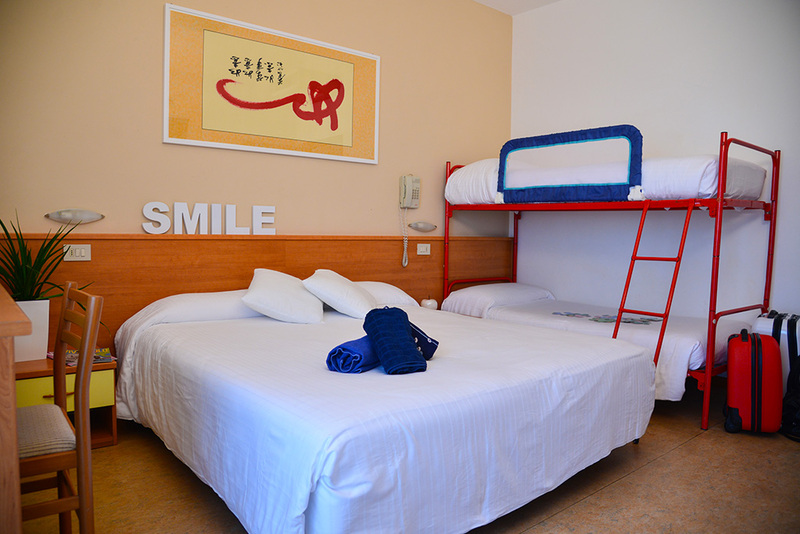 Intimate and warm, essential and functional: the standard rooms are dedicated to those who love simplicity and convenience, without having to give up anything.